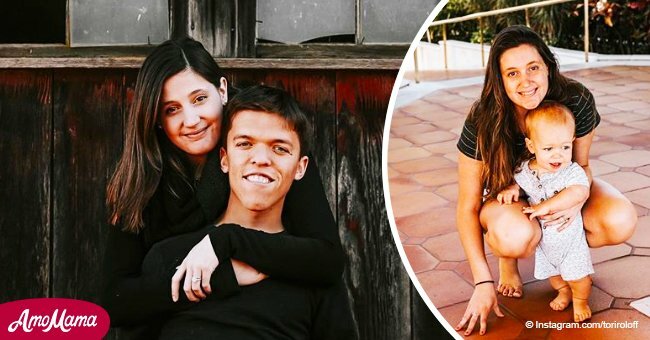 Tori Roloff finally put the speculations to rest and addressed the pregnancy rumors that sparked after she posted a photo on Instagram. 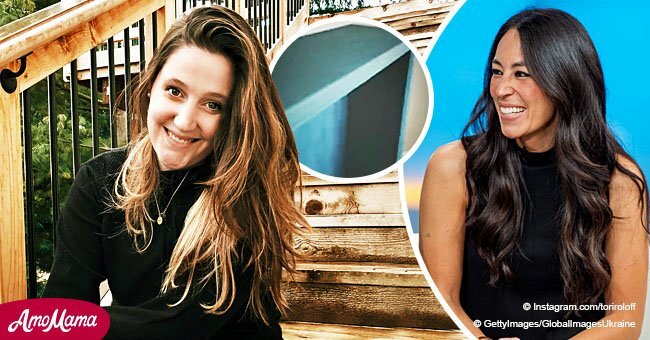 The mother-of-one set the record straight through her Instagram Stories clarifying that she wasn’t pregnant. The 26-year-old Little People, Big World star sparked rumors that she was pregnant after posting a sweet photo of herself and her baby as they laid down on the grass. Tori was holding her stomach as she looked at her child. 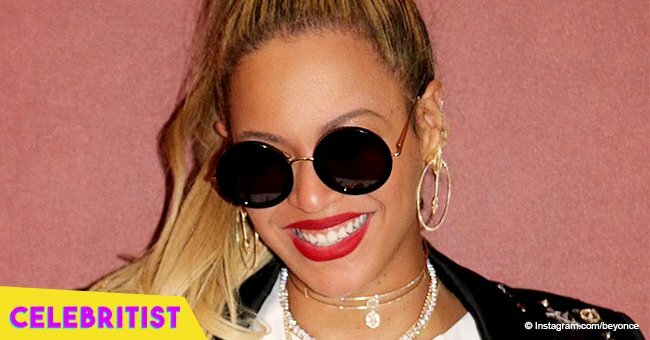 The pose sent fans into a frenzy and they were quick to assume that the reality star was expecting her second child. Fans left comments of speculations which taunted Tori to finally address the issue. Veronica, one of Tori’s followers, left a comment saying perhaps the young mother’s pose was her way of revealing her pregnancy. Another fan with the username Mother Of Dragons wrote that she was 'ready for [Tori] to have another baby’ and Crystal, on the other hand, exclaimed she was thrilled to find out whether Tori was really pregnant with baby number two or not. While most followers gushed over the potential pregnancy, there were some who told Tori’s fans to stop bombarding the star with baby rumors. 'Oh brother she can't even put her hands on her belly, and they think she is pregnant,' said a user named Laurin. As for Sherry, she wrote that she could not wait for another baby to be welcomed into the growing Roloff clan. 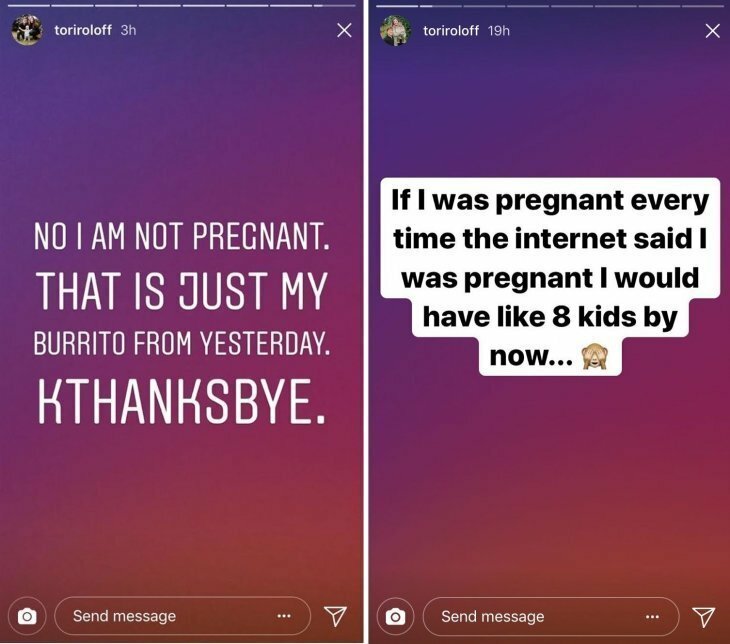 Finally, Tori took to her Instagram Stories to explain that she wasn’t pregnant and that it was just the burrito she ate the day prior. She added humor into her brief message saying ‘kthanksbye’ in the end. According to InTouch Weekly, this was not the first pregnancy rumor for Tori. 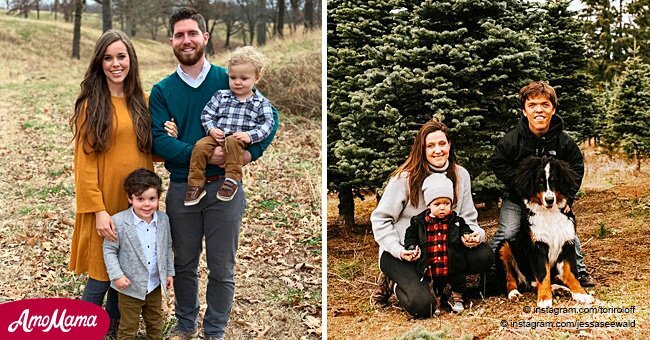 In January this year, the reality star uploaded a family photo showing baby Jackson having quality time with her father, Zack Roloff. The word ‘kids’ prompted the fans to assume that Tori was having her second child since she used the plural term instead of singular. 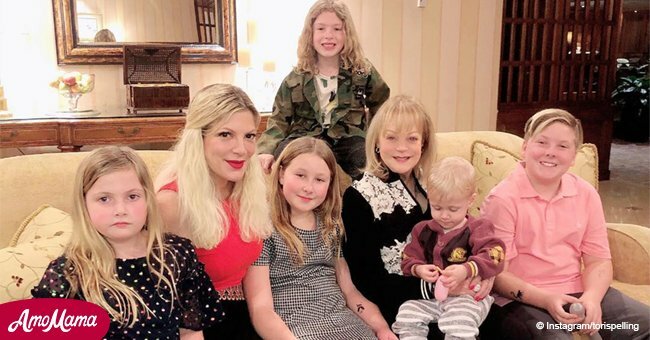 As for her mother-in-law, Amy Roloff, she was also asked by fans in one of her posts if Tori was pregnant. She made an effort to reply to the fan and clarified that her daughter-in-law is not expecting a second child.